Thank you Driscoll’s for sponsoring this post. Visit www.driscolls.com/raspberry for more berry recipes & holiday sweepstakes. After a week of travel and the emotional turmoil of leaving my baby for that long, I finally hunkered down this past weekend to catch up on some housework, holiday baking preparations and lab work (the three pillars of my everyday). 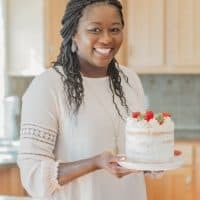 I always feel stressed when it comes to holiday baking because there are just so many things I want to create and test. Then I also have to decide on which to serve up at our Thanksgiving, Friends-giving and Christmas dinners. 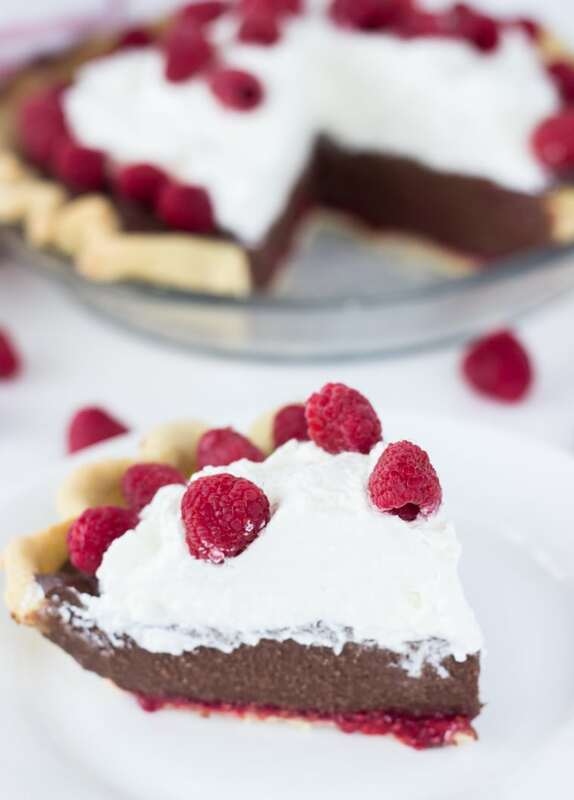 All the pumpkin, peppermint and gingerbread recipes are waiting but first up from the Blahnik Baker test kitchen on holiday desserts is this Raspberry Mocha Pie. Why Raspberries?? Well, holiday desserts, in my opinion, should be simple, classic and always WOW the crowd. But I am sure you can tell that is a theme around here from several of my holiday recipes. 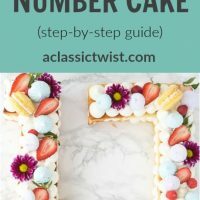 One of my favorite and classic flavor combinations is chocolate and raspberries but because raspberries only seem to be popular over the summer, most people miss out on them during the holidays. 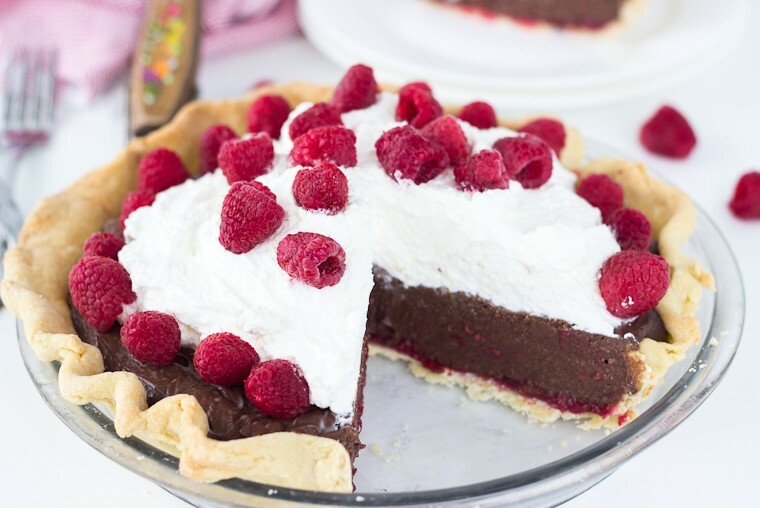 But again, that’s why I am here…giving you this lovely Raspberry Mocha Pie as a wonderful holiday dessert option. I love grabbing a few packs of Driscoll’s berries every few weeks to have around to snack on, top cakes and, in this case today, use as an inspiration for this raspberry mocha pie. 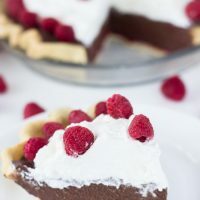 A rich and decadent chocolate + coffee pudding is filled into a flaky buttery pie crust lined with raspberry puree and then topped with homemade whipped cream and fresh raspberries. Doesn’t that sound delightful? Yes, I said delightful because it really is. I used dark chocolate and dark roast coffee (plus a little bit of espresso powder) to richen the chocolate flavor. With hints of sweet raspberries in each bite, this pie is an easy, (almost) no-bake option for Thanksgiving and Christmas dinners. Combine all the ingredients except the water in the bowl of a Food Processor. Process a few times until butter is about the size of a pea. With Food Processor on, slowly drizzle in ice-cold water to mixture, one tablespoon at a time, until dough comes together. Remove dough from bowl and pat down into a disc. Wrap in plastic wrap and chill for at least an hour. Preheat oven to 400 degrees F. When dough is chilled, roll out onto a lightly floured surface into a 12-inch circle. Loosely place dough into a 9-inch round pie dish. Trim and primp the edges of the crust. Line dough with aluminum foil and fill with pie weights (or beans). Bake dough for 20-25 minutes or until lightly browned. Let cool completely before using. Meanwhile, prepare the filling. In a medium saucepan, cook the raspberries and sugar over medium heat. Bring to a boil and cook for about 3-4 minutes until raspberries disintegrate. Remove from heat and transfer raspberry puree into a small bowl. Chill until ready to use. For mocha filling: In a large saucepan set over medium heat, combine the milk and hot coffee. Bring to a low simmer and reduce heat. Don’t let it boil. Meanwhile, in a medium bowl, whisk together cornstarch, salt, espresso powder and heavy cream until well combined. Add in the eggs and whisk until combined. Slowly add in a cup of the hot milk mixture, whisking constantly. Pour the contents of the bowl into the saucepan and whisk continuously until pudding starts to boil and thicken. Whisk (do not stop) until smooth, about 5 minutes. Remove from heat and whisk in the vanilla extract and chopped chocolate. Whisk until smooth. Let pudding cool for 10-15 minutes, whisking occasionally. Pour pudding into cooled pie crust. Cover with plastic wrap, touching the surface of the pie, and refrigerate for at least 4 hours or overnight. When ready to serve, top pie with whipped cream and raspberries. I am a big fan of chocolate and raspberries! Loving it in this pie! 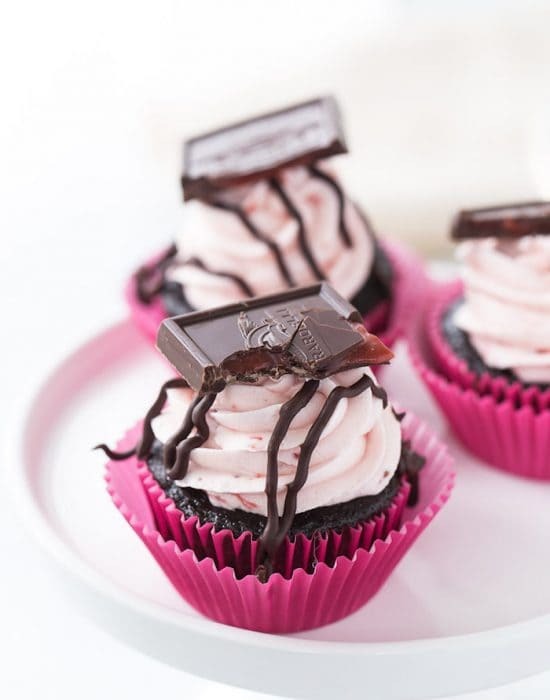 Chocolate and raspberries is such a great combination! Z, I love this mocha pie and LOVE the raspberries!!! 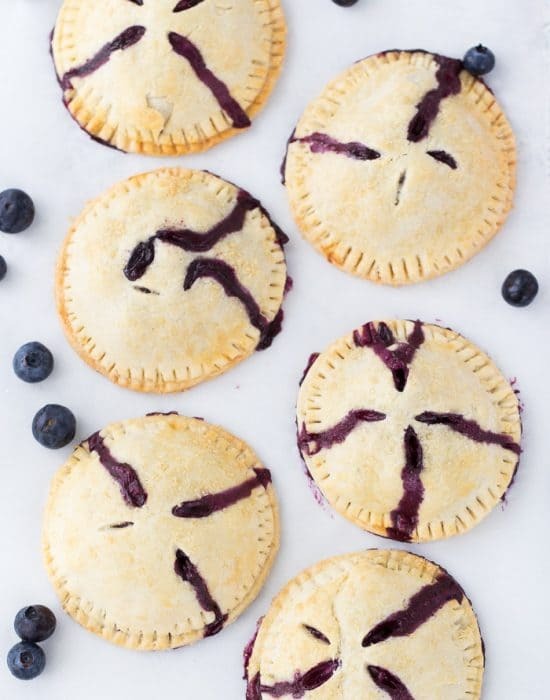 they always add just the right hint of color and make the pie so much more beautiful! love! 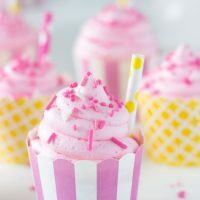 I wish I can send you some! This is great! Chocolate pudding is a classic in my house, and dressing it up like this looks so tasty! This pie will fit right in then. This pie is seriously Gorgeous, girlfriend! Wow factor of 1,000! I LOVE that you used Raspberries, because their gorgeous color just makes me feel festive (and you are right, I think they should be used more around the holidays). 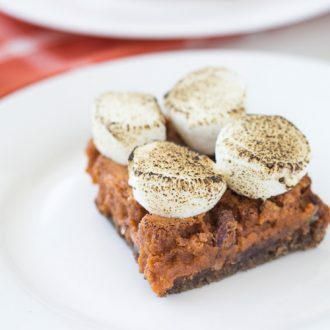 I’m not a fan of serving everything traditional for Thanksgiving, I like to have a second option (because I CAN’T eat pumpkin pie every year. Yawn). 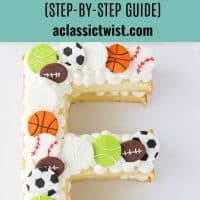 This pie would be perfect for my holiday table! Pinned! Cheers, girlie! I know!! I love surprises on Thanksgiving!! This one is a WINNER Zainab! LOVE it! Thanks for sharing! Raspberries are my FAVORITE berry ever! 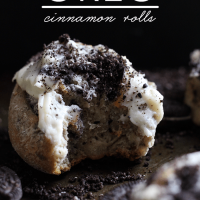 But I have NEVER tried them with mocha…you are a genius! I wish I had a few slices of this pie for dinner! Pinned! They are so good with mocha!! I want to bake all the things this time of year too. This pie included! This is one of the most beautiful pies I have ever seen. Just look at those rosy red raspberries! I am pinning this everywhere!!! 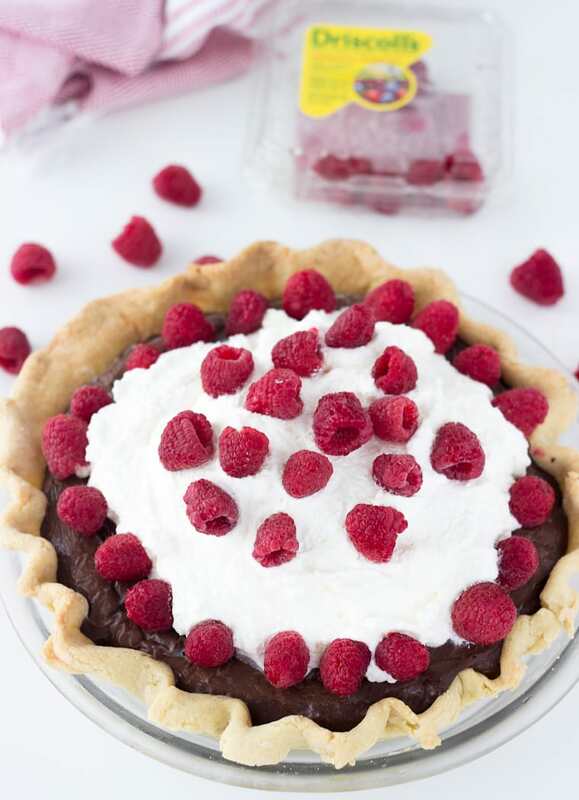 I love topping pies with raspberries…a pop of color! I’m trying not to think too much about how many things I want to make this holiday season and just let it flow…maybe then I won’t be stressed out when I get to everything? We will see. 🙂 Chocolate and raspberries are always a WOW in my book, and add coffee to the mix and I’m all in! I know…there are so many! 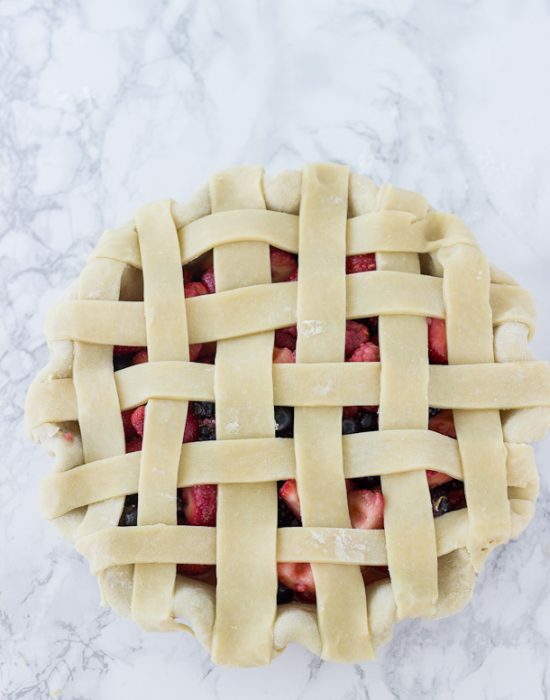 What a gorgeous pie! I love the raspberry and mocha flavor. I think this would wow my holiday guests! I absolutely love anything and everything mocha! I mean coffee + chocolate…how can you get any better? But then you added that whipped cream topping and fresh berries. I’m thinking this pie needs to show up in my kitchen. 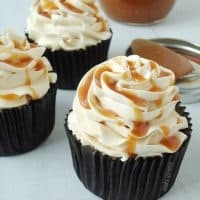 The in-laws are coming up later this week and they’ll be staying for at least several weeks…that’s the perfect opportunity to make lots of delicious desserts. And I think I need to start with this pie! Hope you’re doing well, Z! It really does not get better!! Ooo this will be perfect for the in-laws. To keep them excited about baby and letting you sleep. Sneaks of coffee 🙂 Yeah no one needs a main meal! This looks amaaaaazing! I agree that raspberries don’t get enough love during the holidays. I like that your paired it with mocha! This is such a beautiful pie, Z! Love the gorgeous pop of color from the raspberries! 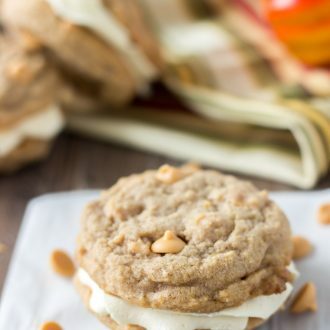 Perfect for any holiday dessert table! It is perfect! Thanks Kelly! 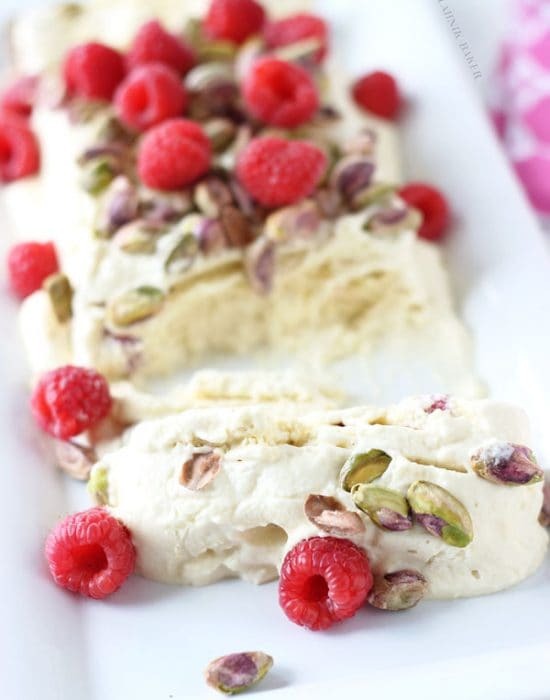 Raspberries and mocha? Say what? Holy moly this combo sounds like it’s the best thing everrrrr. Me wants to try!!! I love everything about this! Amazing flavors. Well you have me sold. I have a pie cook off at work tomorrow and this pie is getting entered. I have purchased everything I need at the store and oh my I don’t know how I am going to go without at least a little nibble. At least I will have a taste while I make it. Crossing my fingers that this beautiful pie gets rave reviews because it certainly deserves it. Thank you so much for the recipe.